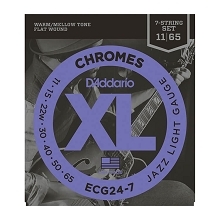 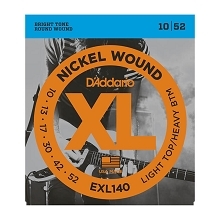 D'Addario XL Nickel Wound electric guitar string sets are the most popular D'Addario electric guitar string formula. 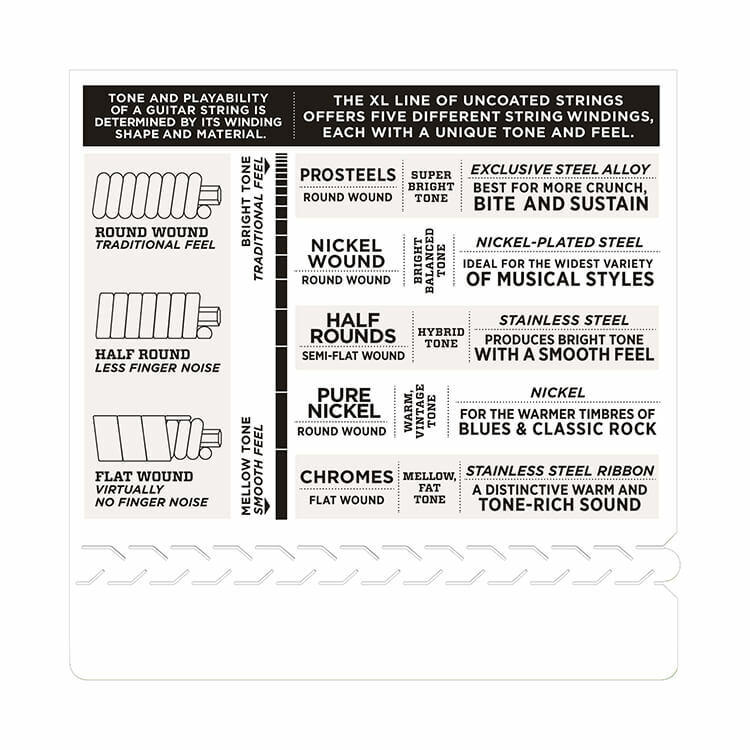 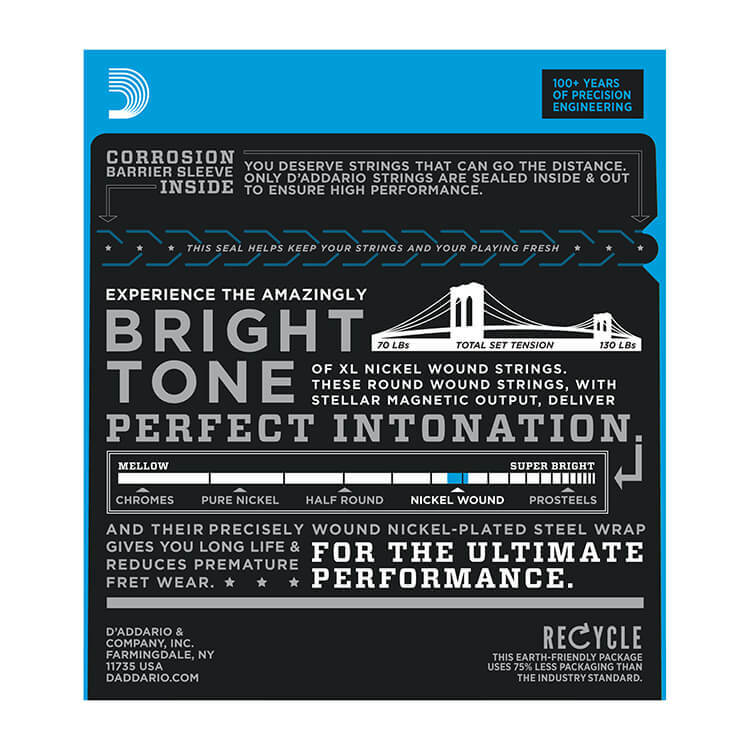 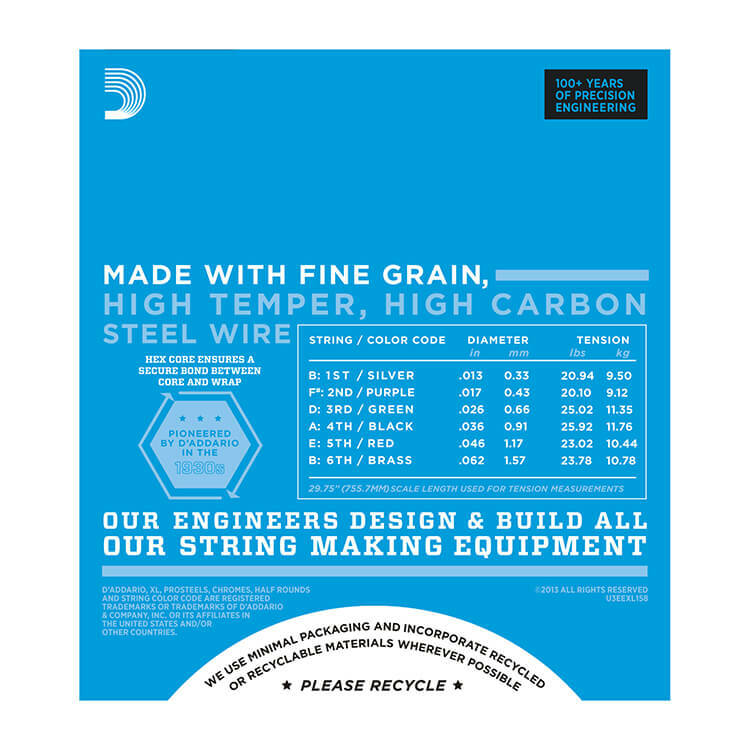 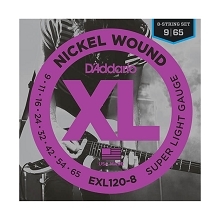 Each D'Addario XL Nickel Guitar String set is precision wound with nickel plated steel wrap wire onto a carefully drawn hexagon shaped high carbon steel core. 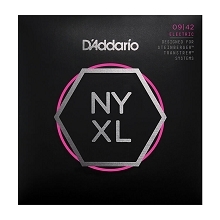 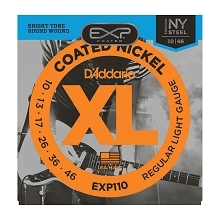 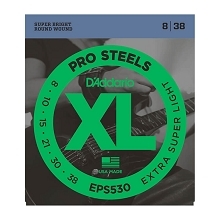 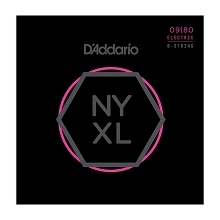 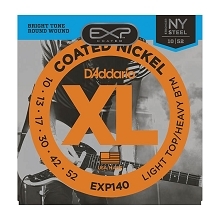 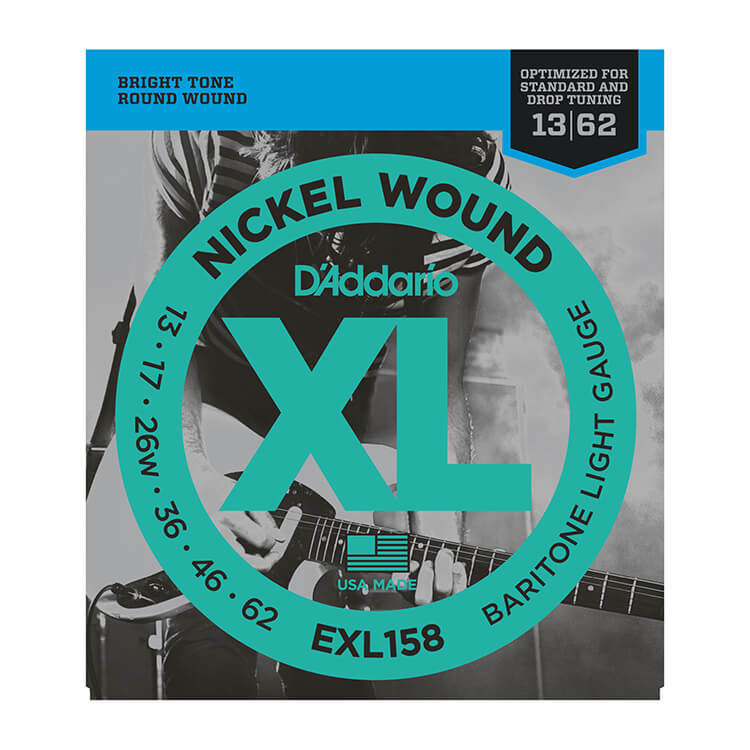 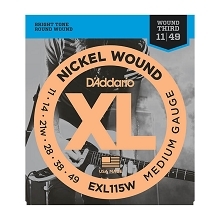 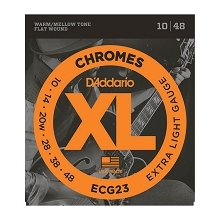 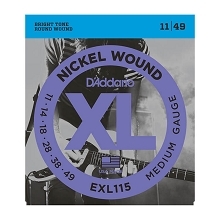 D'Addario XL Nickel Guitar Strings have a long lasting distinctive bright tone and excellent intonation that is ideal for a wide variety of guitar playing styles and tuning.